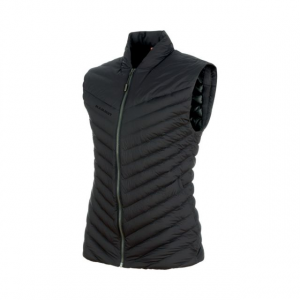 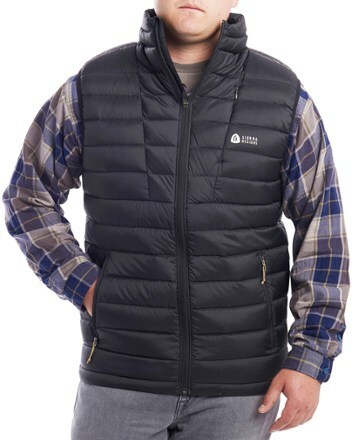 Sierra Designs Men's Apparel Clothing Joshua Vest-Men's Black/Black XXL 2551718BK2X. 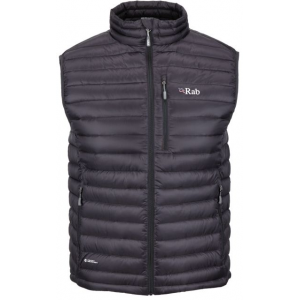 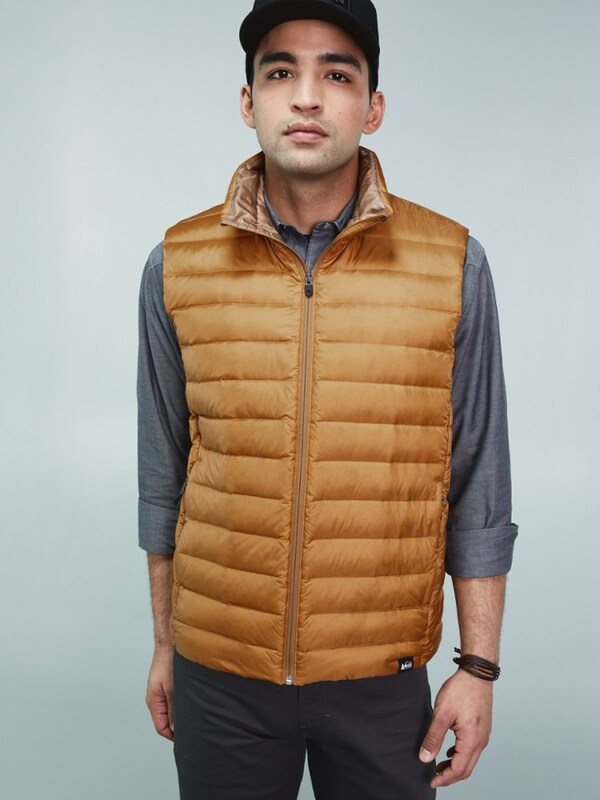 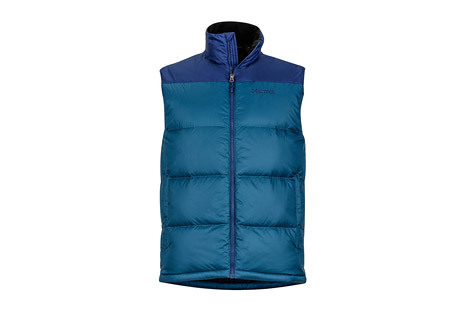 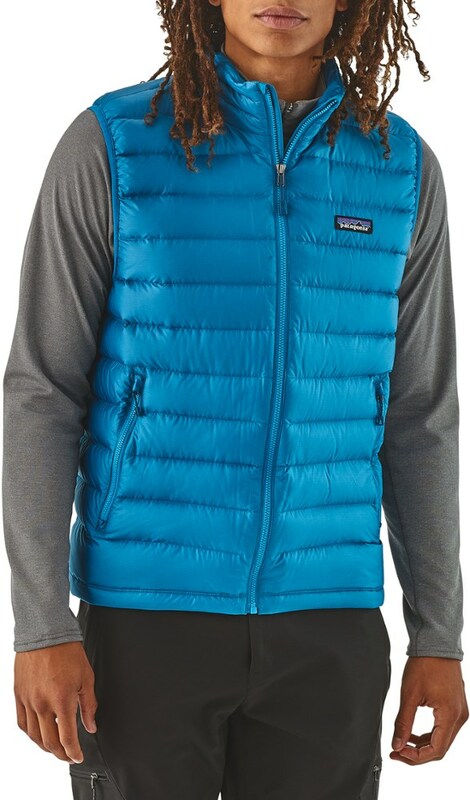 The men's Sierra Designs Joshua insulated vest gives you lofty and compressible 800-fill-power DriDown where you need it most. 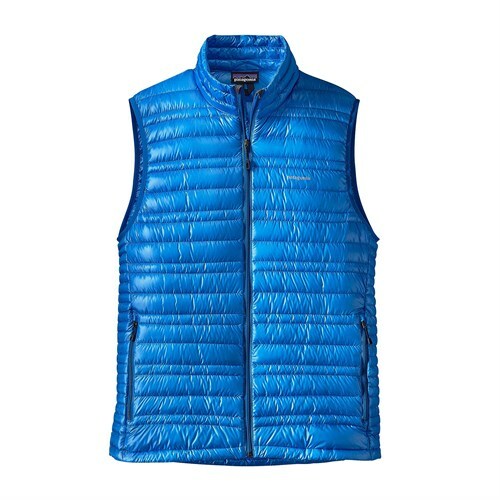 Plus it stows away in its own pocket, packing down small and light.